The Avengers Infinity War movie launch had a huge opening weekend and has become one of the most popular movies It is the most popular movie from MCU. Today, we are posing the amazing Avengers Infinity War wallpapers for our readers. The wallpapers are direct to download and set as wallpapers on home screen and lock screen for all Android phones. 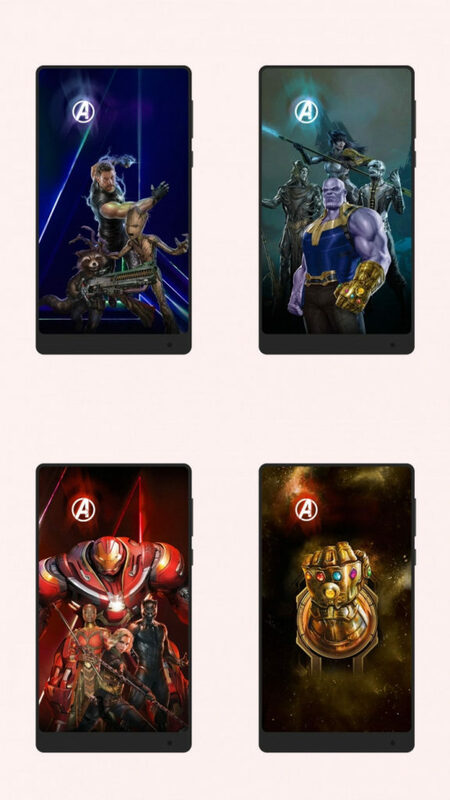 So here are the Avengers Infinity War wallpapers Full HD available for all the Android or iOS users. The images are vertical, so they best fit a mobile device. Not so much for the Windows PC. As they are high resolution photos, you can easily crop and set them as your home screen wallpaper. The wallpapers come in two packages, you can download both the packages, transfer it to phone storage, extract it and set them as wallpapers. 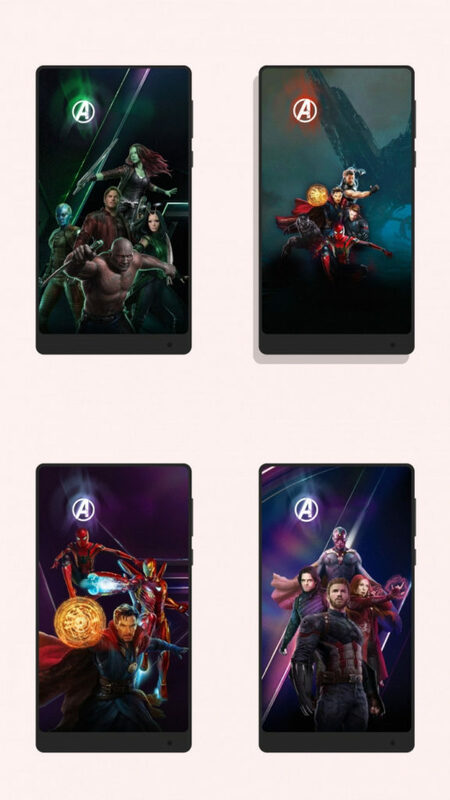 Thanks to ScarletSpidey from Flyme for the awesome Avengers Infinity War Wallpapers in High Resolution. Previous Entry How to update LG G6 to official Android 8.0 Oreo firmware update using LGUP?